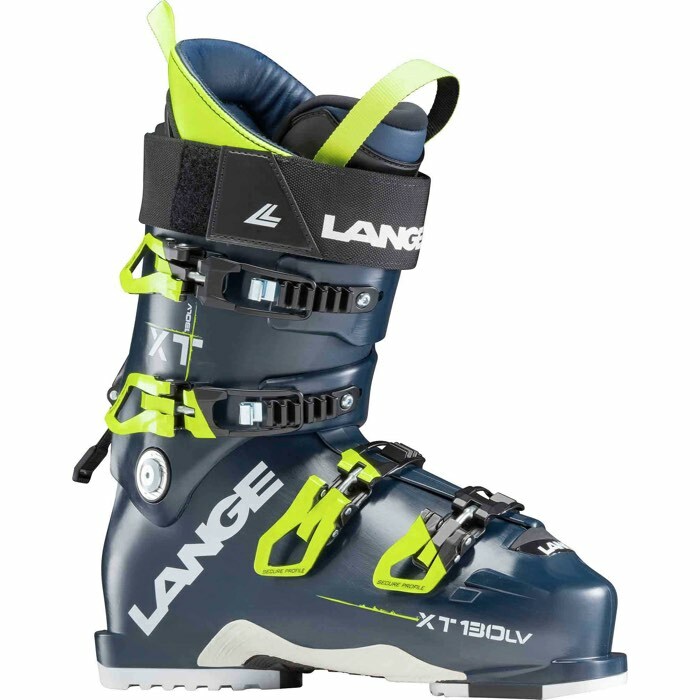 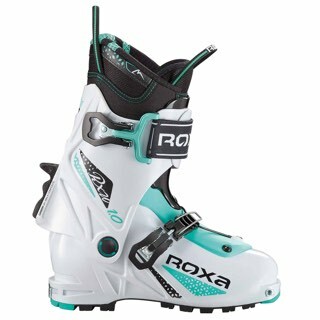 The Lange XT 130 LV boot delivers the performance of a competition boot with the versatility needed to enjoy All Mountain/Freeride skiing. 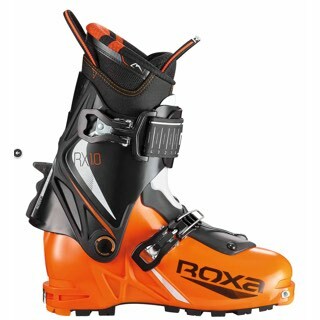 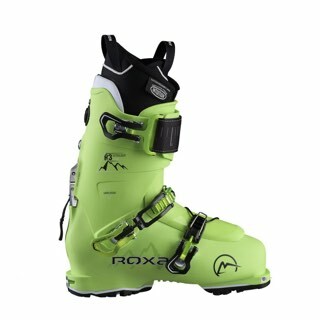 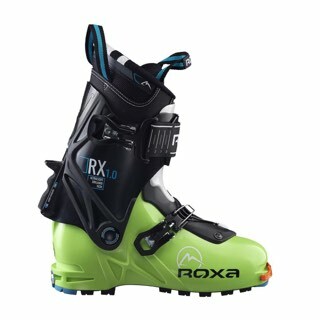 Thanks stiffened V-Lock Ski/Hike function, the Arch Pad and the high performance extra light liner, the Lange XT 130 LV is the perfect boot for adventure skiing. 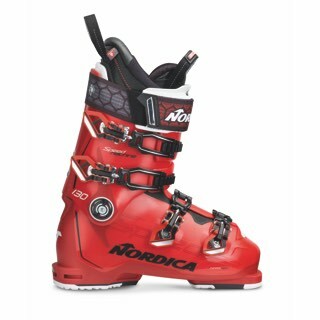 Add the high performance of a 97mm Race Stock fit and last for all day hold and feel on any angel or slope that might come your way.